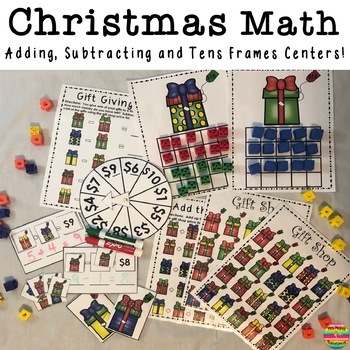 Looking for fun, engaging Christmas math centers? 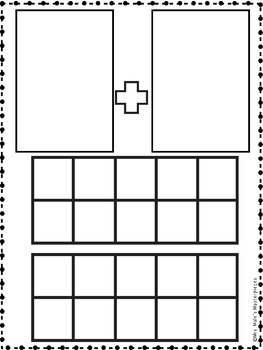 This pack has a variety of activities that involve adding, subtracting and using tens frames. 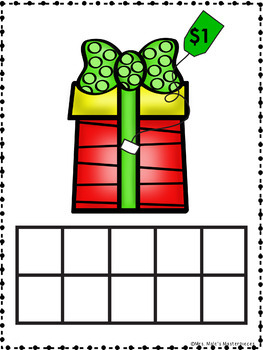 Your students will have fun adding and subtracting the colorful gifts from gift shop! 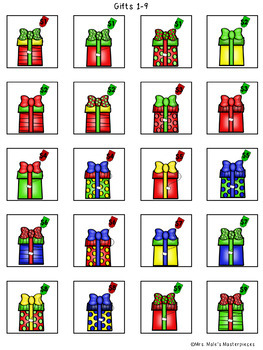 2 Gift Shops Differentiate for those lower or higher students!